The Art of Being Normal focuses on two boys who each have a secret. David Piper is in year ten and is deemed a freak and an outsider by the rest of his year. Most people think he is gay, including his parents but the real truth is that he wants to be a girl, only his two best friends know this. The second main character is Leo Denton. He is new to the school and is in year 11. Leo is trying to keep his head down and get on with the school year without kicking up much of a fuss, but this doesn't quite go to plan as he stands up for David against the school bully, both getting himself in trouble and sparking an unlikely friendship between himself and David. I have to admit, I've never actually read anything with a transgender character before so I found this to be a very interesting read. It was equal parts heart warming, sad, upsetting and funny. Going through secondary school is hard enough as it is, let alone when you are trying to conceal a secret and just get on with things. Although I've never had to deal with the issues that David is going through, Lisa Williamson has done a great job of getting us to understand what someone in that position is has to face, and I think for anyone who is having those sorts of feelings it would be quite relatable. I thoroughly enjoyed reading this book and found it to be quite eye opening. 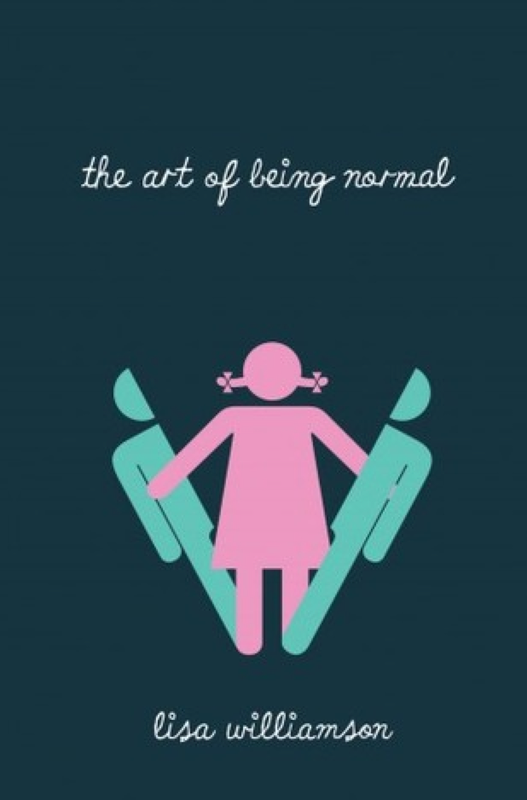 It's definitely encouraged me to go out and read more books with a LGBT theme and for anyone else who is curious about the topic I think The Art of Being Normal is a great starting point. Definitely worth picking up. 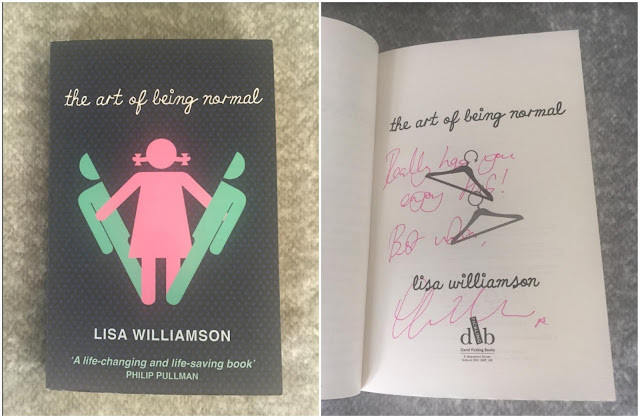 Because I loved this book so much I am going to be giving away a brand new copy of The Art of Being Normal signed by Lisa Williamson! To enter all you have to do is fill in the form below. The giveaway will be open until the 22nd of August and is only open to UK residents. I still haven't read this but it's been on my to-read list for a while now. nice review!